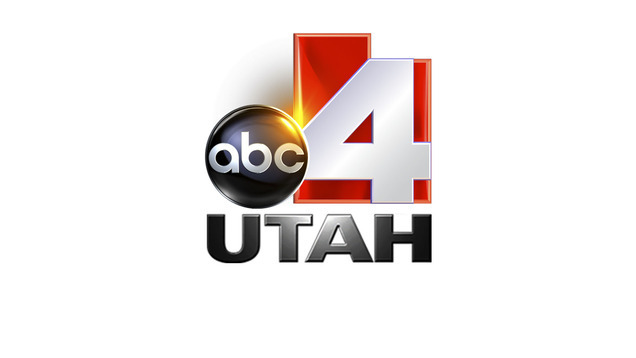 Salt Lake City’s ABC affiliate KTVX-TV will debut a new set Monday, after dismantling its current studio in March in preparation for HD newscasts from its new home. The set will feature a color scheme of pale green, purple-gray and orange-red, reports the Salt Lake Tribune, colors that will complement the station’s bold orange-red logo. The newspaper also points out that the new home will give the station a chance to steer away from the “generic” look KTVX-TV’s newscasts had become known for. The fourth place station was taken over by Nexstar in December and recently brought in a new news director. In addition to reshaping its anchor team, KTVX-TV’s sister station, CW affiliate KUCW-TV, will debut a primetime newscasts. In an effort to give the CW newscasts a unique spin, it will be branded as “9 at 9” and lead off with a nine-and-a-half minute A block. No word on who the set designer will be, but Nexstar has replaced sets at its stations in both Scranton/Wilkes-Barre, Pa., and Rochester, N.Y. with similar sets. 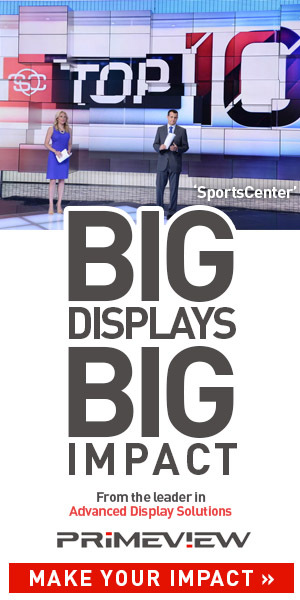 This new set will add KTVX-TV to the list of Salt Lake stations getting new sets in the past few months: NBC affiliate KSL-TV debuted a new BDI-designed set in November and KSTU-TV unveiled a new home last summer, designed by FX Design Group. Both of these sets were finalists in the NewscastStudio Best Set of 2012 Set Madness competition that just wrapped up. Going head-to-head in what we dubbed the “Salt Lake City Division,” KSL-TV’s “nontraditional” look edged out KSTU.